Our Mission: Empowering you with valuable information contained in your own DNA. 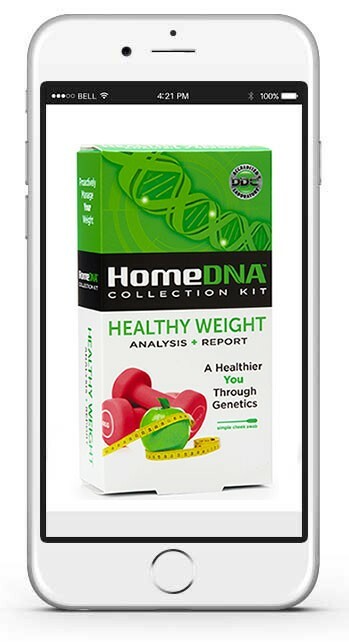 HomeDNA makes easy, at-home genetic testing accessible and affordable. 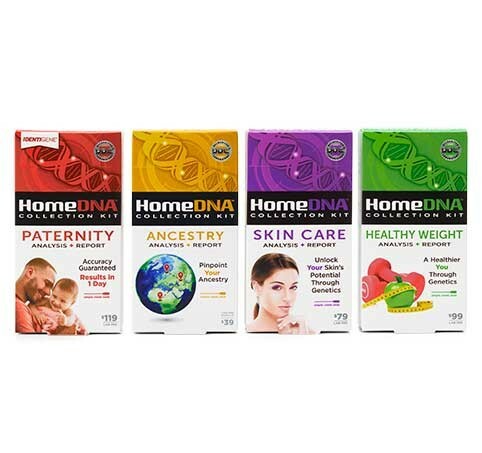 Whether exploring your family ancestry, taking the guesswork out of skincare, or better managing your weight, HomeDNA provides the answers you seek. Gain new insights into yourself, improve your quality of life, and have fun making new discoveries. You’re busy—we get it—that’s why you can find HomeDNA at a store near you or buy online 24/7 with Free Shipping all the time. Collecting your DNA is so easy—just use a simple cheek swab, drop in a mailbox (the postage is on us, of course), and we’ll take care of the rest. Our laboratory team (yes, we really are the lab, unlike other DNA companies) will email you when your sample arrives. We also notify you when results are posted to your secure online account. Worried about your private information? Don’t be—we never (ever, ever) sell your DNA results to third parties, and we destroy your DNA sample (unlike others that store it forever). Test assured and rest assured with HomeDNA. Established in 1995, DDC was founded on the belief that technological advancements in DNA testing should translate to services that are accessible and affordable to everyone. We have built an international reputation based on our commitment to reliability, innovation, and value. For over 20 years, we have earned the trust of our customers by carefully handling over 10 million DNA samples from 168 countries. Your sensitive DNA test results always remain confidential, and we will not sell your personal data to third parties. DDC is the DNA testing laboratory trusted around the world. Looking for a new gig? Great, because we're looking for you too! At DNA Diagnostics Center (DDC), we're committed to an employee culture that emphasizes empowerment, accountability, quality, and productivity. DNA testing is an exciting, growing field, and no one does it better than DDC! We encourage you to look through our career opportunities to see what's happening.